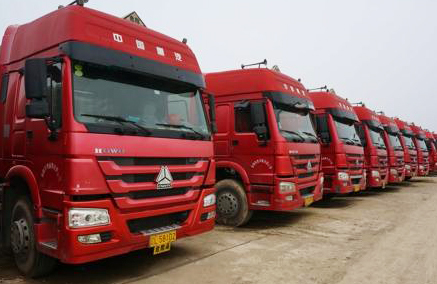 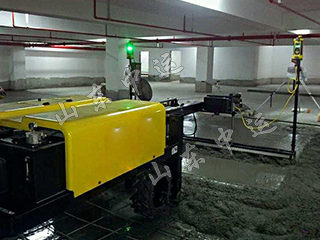 ZM1200 Stainless Steel Concrete Engine Power Cement Floor Screed is applied to slurry extracting,compaction and leveling of concrete road surface. 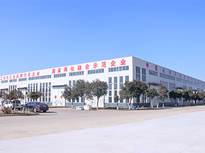 HONDA power (or famous electric) brand quality assurance, superior performance, easy to start. 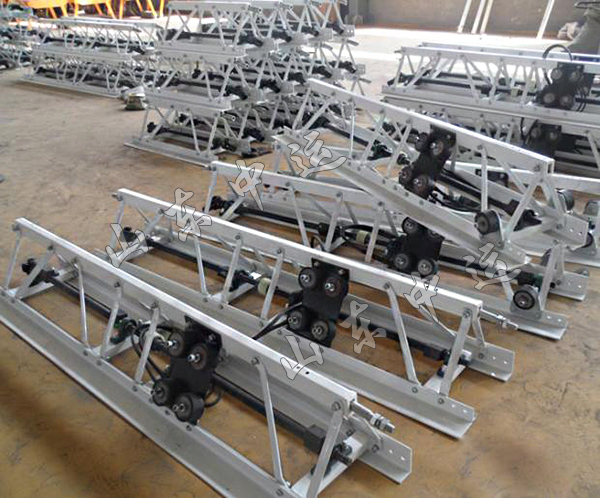 Truss screeds baseplate select cold rolled sheet, wear and corrosion resistance. 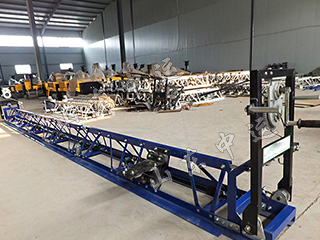 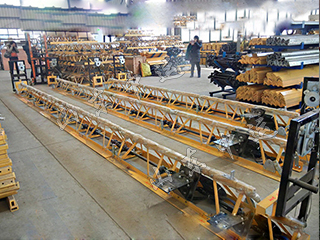 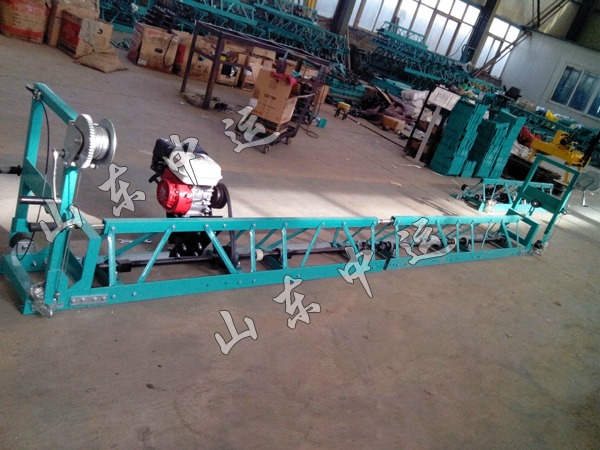 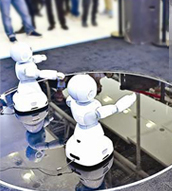 The overall frame adopts full steel structure, strong earthquake, won't be hard deformation, Light weight, high strength, full steel truss, cold rolled baseplate. 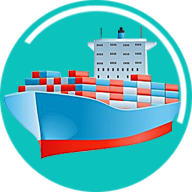 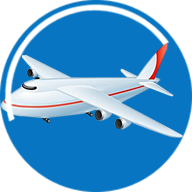 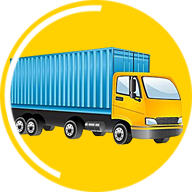 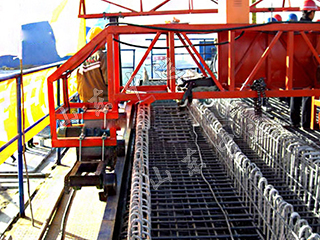 Removable and free combination design, greatly reduces the maintenance and transportation cost. 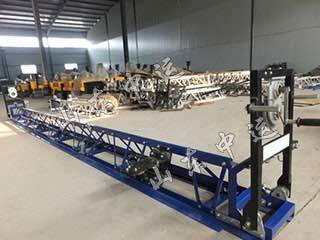 The whole meters can fast joint together, reduce the cost. 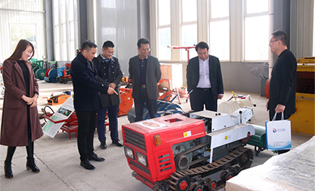 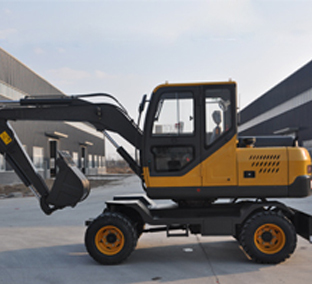 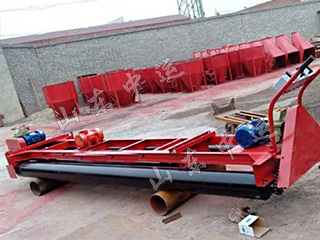 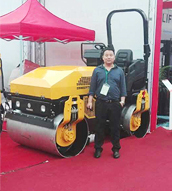 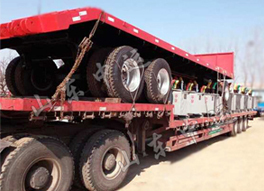 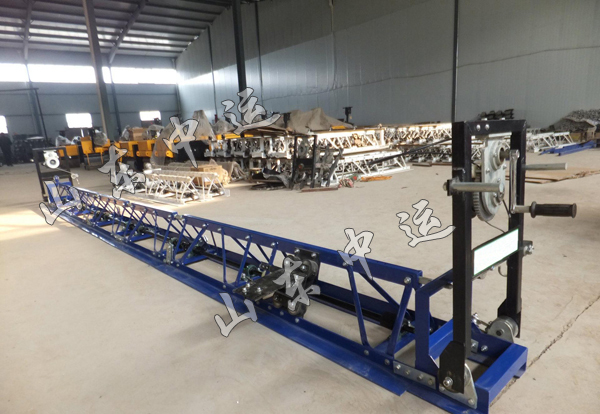 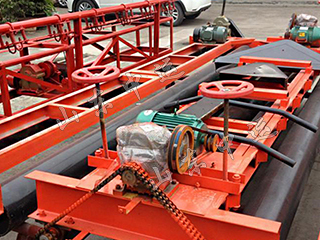 The length of concrete screed machine is from 4 meters to 16 meters optional.